A selection of underwater images from some of my favorite diving destinations - most of them located in the South Pacific, but also from the best areas of Norway, where I do most of my diving. 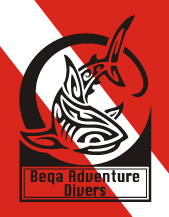 Cocos Island – BIG diving! SHARK ISLAND: In the middle of a school of hammerheads, stingrays and fish the senses are overloaded, and camera strobes going hot - we hardly even notice the tiger shark cruising past! 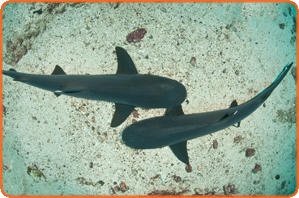 Cocos Island is one of few places in the world where hammerhead sharks still gather in large shoals. The main reason why sharks love Cocos are the cleaning stations. ROCK SOLID: Spain is a popular holiday destination for many Norwegians, but not nesicerrily as a diving destination. The Mediterranean is not exactly known for its bustling life underwater. There is however no reason to remain ashore! 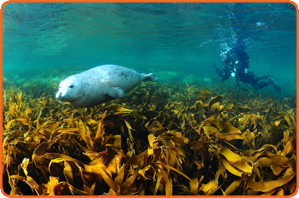 It is underwater scenery and magnificent rock formations that make the biggest impression. 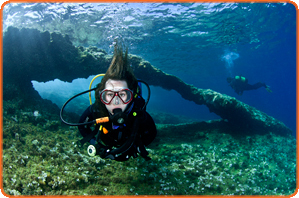 Rugged cliffs, steep walls, huge boulders and small caves and arches make diving here different and exciting! 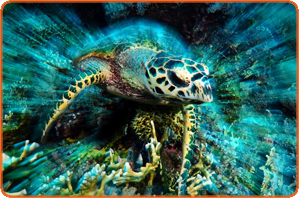 TUBBATAHA: Dynamite fishing, poverty and garbage - or the most beautiful and varied diving? In the Philippines, choices are endless: muck dive with the most bizarre and strange critters - or with unique sharks, super friendly turtles, stunning coral reefs and huge shoals of fish all in the Tubbataha National Park. 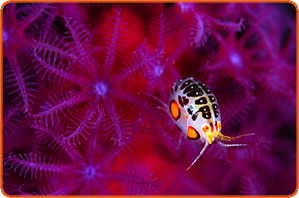 WATER BUGS: The strong currents of Komodo National Park in Indonesia brings out extraordinary life – embrace yourself to meet komodo dragons, come face to face with schools of manta rays, admire grazing turtles, munching on amazing soft corals, and schools of fish – and the most amazing amphipods, the “lady bug”.